The "Muskegon South Pierhead Light" is opening for public tours for the first time. 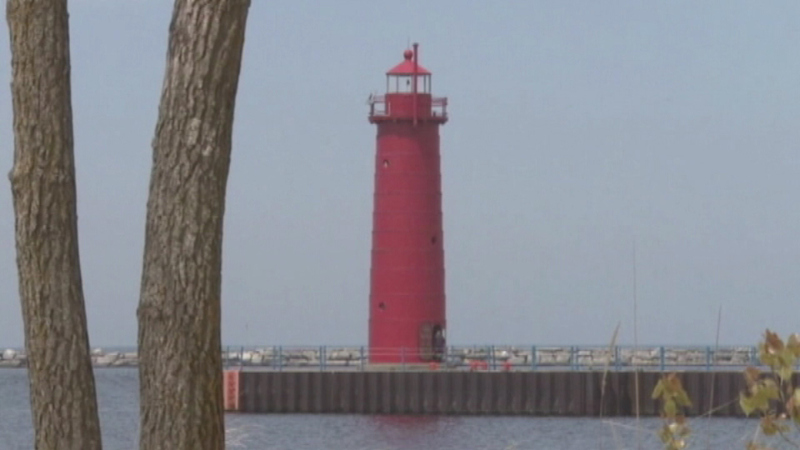 MUSKEGON, Mich. (WLS) -- People on the other side of Lake Michigan can get an inside look at an operating lighthouse starting this Memorial Day weekend. The lighthouse had previously only been opened for special events. Money paid to take tours will go towards opening another nearby lighthouse for public tours.